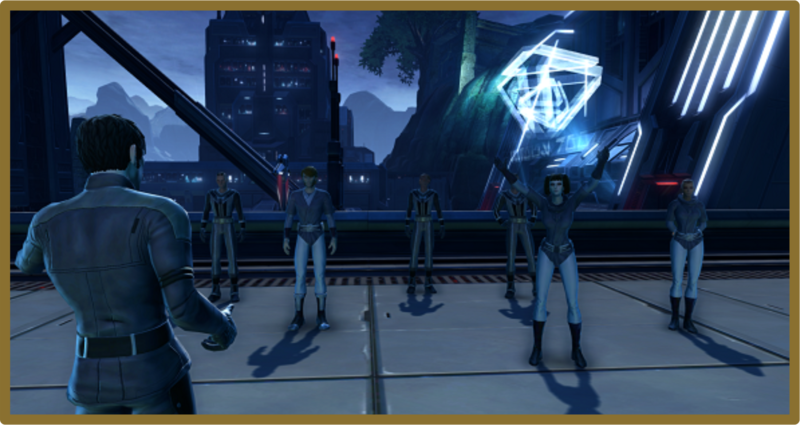 How Safe is Nar Shaddaa? There have been real security concerns cropping up more frequently on the moon and while that seems an obvious statement, the sharp uptick in incidents hasn’t been limited to just the Lowers. Shops on the higher levels and located in high tourist traffic areas have begun to see an overflow of violence. CarSec has been largely ineffectual according to local business owners which makes some of them openly question if the money being sent towards the Hutts for this so called service would be better spent elsewhere such as private security firms. The idea of multiple armed independent security firms all wandering the promenade has some business owners justifiably worried about what that might do to the flow of tourists. They declare that simply shoring up the currently understaffed CarSec details should more than compensate for the surge in violent crime. No matter what side of the fence you find yourself, it’s hard to deny that security has become much more of a concern in areas that were previously considered lower risk. A recent explosion that rocked the Corellian sector raised warning flags for some groups that said it was only a sign of things to come if steps weren’t taken. There is a movement saying screenings for those arriving to the moon should be stepped up while others argue that will hinder the free trade environment the moon is known for. It does beg the question of what the Hutts will do next. If they begin to demand more credits from those under their protection umbrellas, it could be the final push some need to seek privatization of their security needs. It makes one wonder what firms would fill those needs. 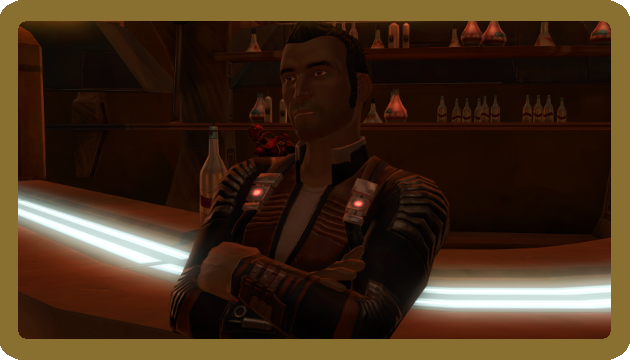 With the decline of some protection organizations on Shaddaa, it leaves consumers with few options unless a new face of security makes its appearance on the scene. Until then, we suggest keeping one eye open when out at night and perhaps see if you can’t manage a little body armor under that cute dress you want to wear clubbing as it might make all the difference. Iradox More of this please! It adds a lot to immersion.